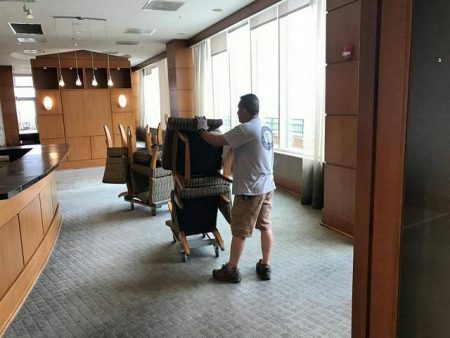 Need to remove bulky items like furniture and plants out of your Arlington, VA office as soon as possible? 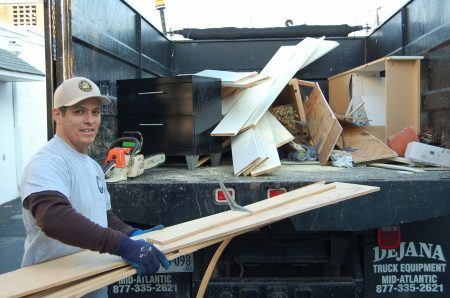 Trust in Mack Hauling for your office clean outs! We’ll do the heavy lifting so that you don’t have to and provide a flat rate, not hourly, for the work. We donate all usable items and recycle at any opportunity. We do whole house clean outs! Whether there is a lot of clutter or you need to get rid of the furniture, we will help plan and execute your house clean out project. Call Mack Hauling today! Any Furniture Big or Small – We’ll Remove! 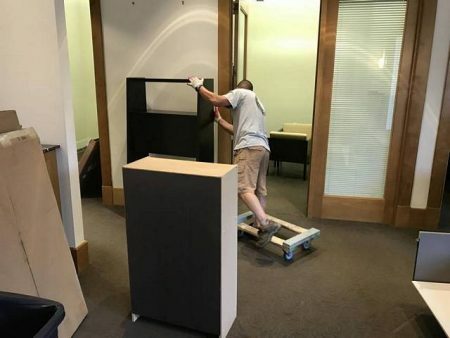 Our equipment and team can handle all kinds of furniture removal requests – big or small! Our Customers Are Satisfied With Our Shed Removal Services! Our customers know that they can depend on Mack Hauling for efficient and professional removal of their shed or out building! Sometimes you won’t find out what lost items were hiding underneath that old couch until you get rid of it. 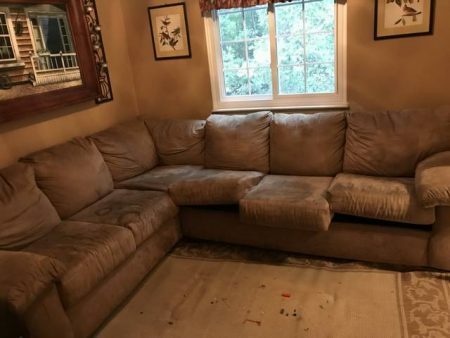 We removed an unwanted couch and mantelpiece from the living room of a Springfield, VA home. Don’t hesitate to call us today if you want that old piece of furniture to be out of your sight with zero hassle. We recycle and donate items in good condition to charities. On one of the top floors of your apartment building and you want that old couch out of your space? 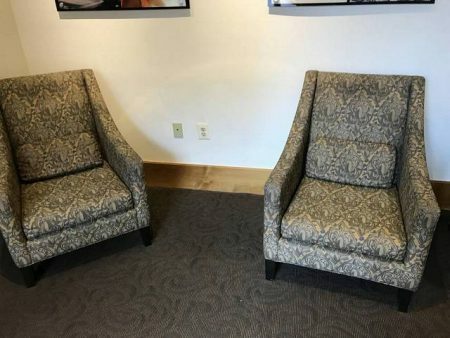 It can be tricky removing large furniture from apartments – there are corners and walls that you don’t want to damage and you can even injure yourself if you’re not careful. 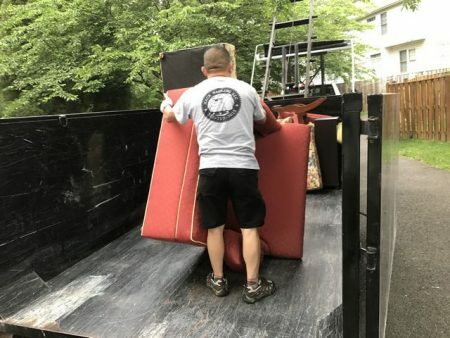 We’ve got an experienced team who can take that unwanted couch out of your 6th floor Washington DC apartment. Contact us today! Moving But Your Furniture’s Not? Moving but not taking the furniture with you? We’ll take care of it! We offer office clean out services and can take away what you leave behind in your Fairfax, VA office. 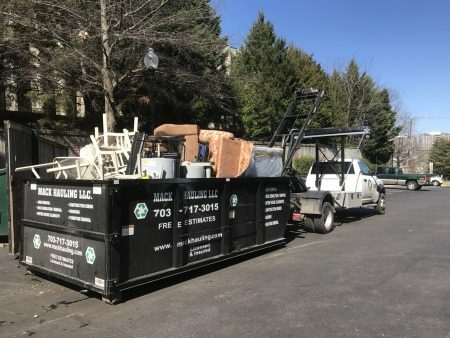 What sets us apart from other junk removal companies? 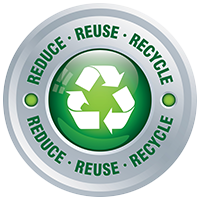 We are Eco-friendly: We recycle and donate items that are in good and usable condition. Our staff is trained to remove your items safely and treat you and your home with respect. Our competitive prices – we give a one time flat-rate rather than charging hourly. 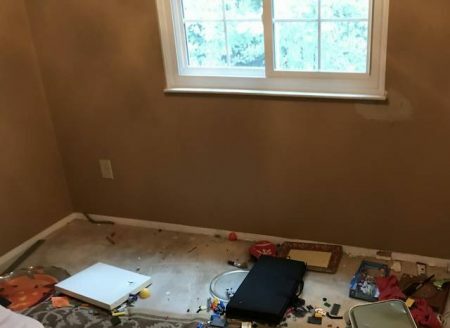 Have items you want to get rid of in Springfield, VA? Give Mack Hauling a call today for speedy removal!